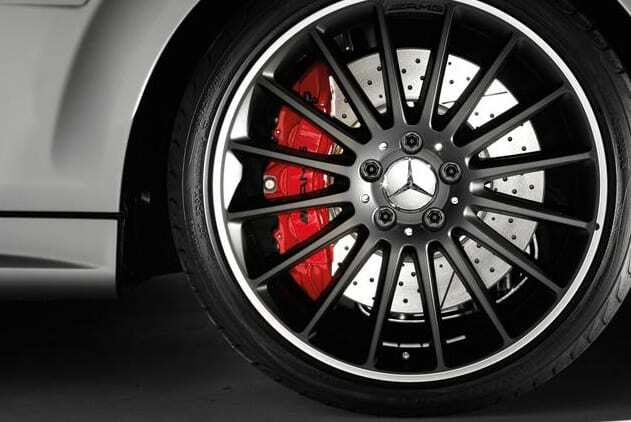 Brakes are a component essential to the safety of you and your vehicle, but also to your efficiency when on the road. If your brakes are binding or resistant your engine has to work harder to achieve the same performance and all moving components are under increased pressure. This means that your fuel usage is likely to soar. Whilst it is sometimes possible for us to skim brake discs (which brings them back up to efficiency without replacing them), generally braking components need to be replaced. Unlike the brake changes of yesteryear this is no longer a simple spanner job and for most vehicles computer capability is essential. At Collison’s we are equipped, trained and happy to tackle tasks on even the most complex braking systems from electronic parking brakes to full repair of Anti-locking Braking Systems (ABS). So next time you have a brake warning light, hear a squeak or your brakes start to feel spongy or less responsive, call us at Collison’s and allow us to help you travel and stop efficiently.